Students at The Omega Studios’ School recently took part in a record session for artist Tommy Sherrod, laying down tracks for the song “Miss It All.” The song is currently up on Sherrod’s BandCamp page. Tommy Sherrod played bass, piano, and drums on the track, and was joined by his brother Owen on guitar. Students were guided through the session by Grammy winning engineer/instructor Peter Novak. 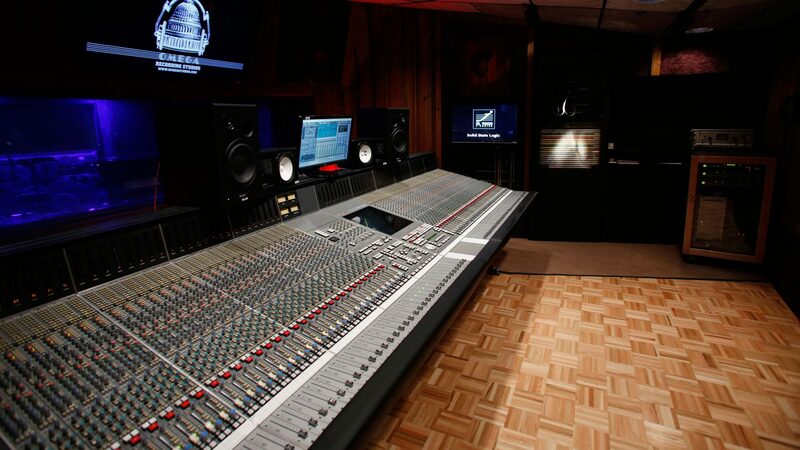 The recording was done in Omega’s Studio B, tracked to analog tape through Omega’s SSL 4000 console. Catch up with Tommy Sherrod’s other works through his page on BandCamp.